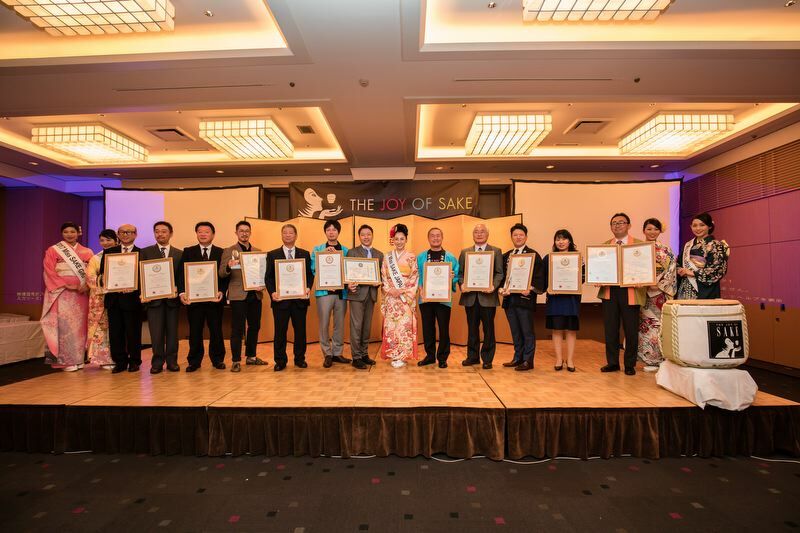 1 Asami Sudo, 2018 Miss SAKE, took part in sorting work of sake entries to the “2018 U.S. National Sake Appraisal”. Asami Sudo, 2018 Miss SAKE, took part in sorting work of sake entries to the “2018 U.S. National Sake Appraisal”. The U.S. National Sake Appraisal has been held annually since 2001 and is the oldest sake appraisal conducted outside Japan. 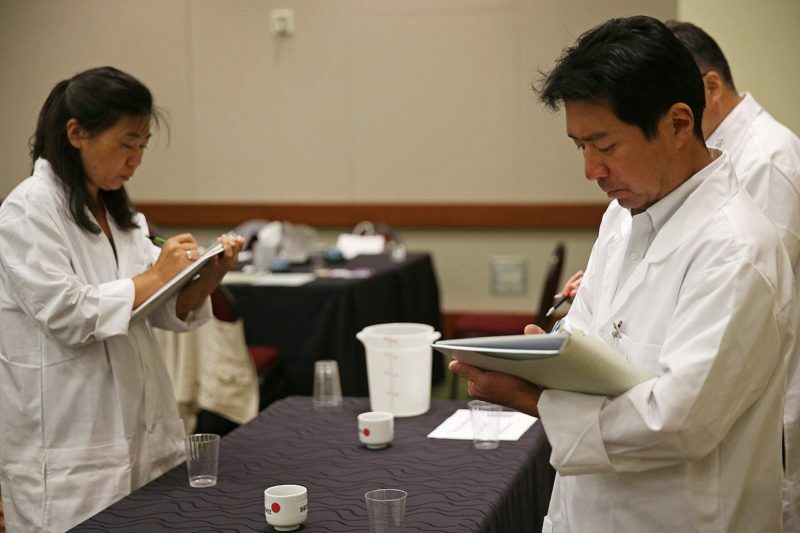 Professional judges evaluate approximately 400 sake entries. Top-scoring labels receive gold and silver awards, with “Grand Prix,” “Second Grand Prix” and “Third Grand Prix” awards given to entries with the highest marks in each category. 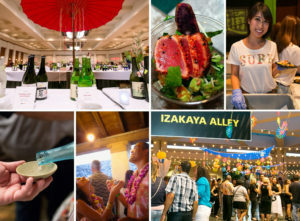 And what’s made the appraisal different from the others is the public tasting events, “the Joy of Sake”, where you can enjoy all entries with local delicious food following the appraisal . The purpose of the appraisal is to (1) recognize breweries that produce sakes of exceptional quality and (2) elevate public awareness outside Japan through attractive tasting events featuring competition-level sakes in good condition. 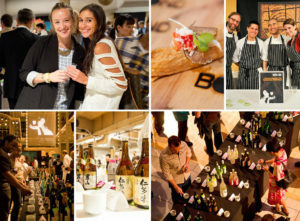 So, the U.S. National Sake Appraisal and the Joy of Sake have made a significant contribution to the popularization of sake in the U.S. by providing elegant and fashionable sake experience. This year, the annual program travels to Europe for the first time, and over 4000 people in Honolulu, New York, London and Tokyo will enjoy tasting the great variety of delicious sakes being produced today. And yesterday , I was engaged in sorting the sake entries of 2018. While we tend to have gorgeous and splendid impressions to the events, it’s actually steady human power that has supported their administration. As the appraisal started to be held with such a philosophy not for making a profit, the sorting work is supported by those who share the principle. It made me quite cautious to think that each bottle is a work of sake brewers who have strived to make it in a severely cold winter. Also, I’ve been excited to think how much joy the bottles would give the visitors all over the world. 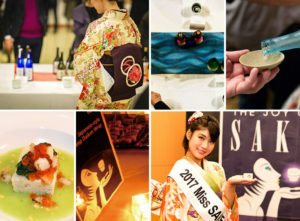 Of course, I myself is not a sake brewer, but I’ve realized I feel proud of Japan all the more thorough the Japanese great culture, sake. 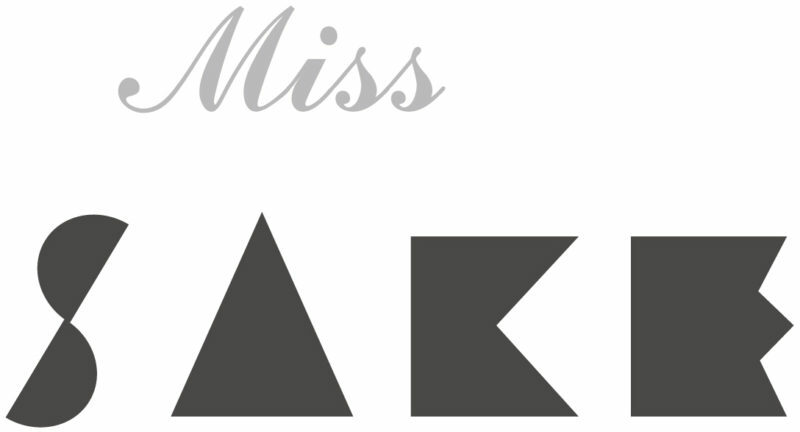 I look forward to the judging results announcement in June this year. 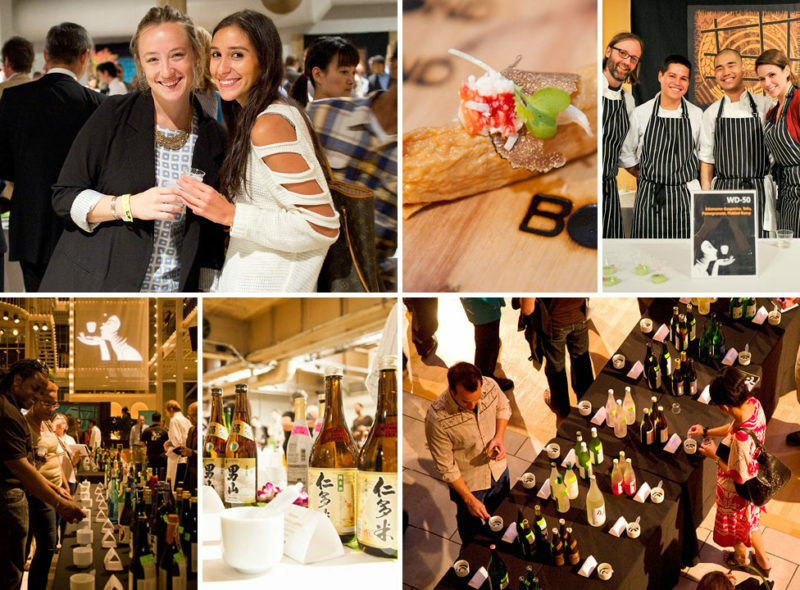 And I hope to see you at the Joy of Sake where you can enjoy exciting and elegant sake culture!